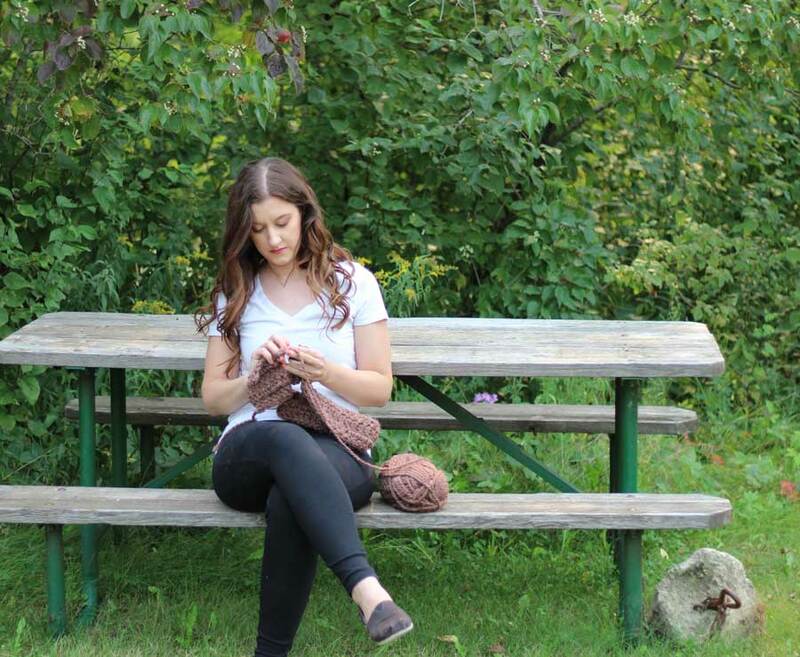 Becky Roach is founder and creator of Stitched and Stamped Co. Becky found herself starving for creativity after graduating college so she decided to teach herself how to crochet and has never looked back! Becky hopes she brings peace, love, and happiness with everything she makes. She strives to find the balance between work, creativity, and snuggles from her fur babies. You know that feeling you get when you’re onto something? You just know its right and you can feel it in your bones and deep within your soul. You just feel….home. That is how crocheting makes me feel. Its positively impacted my life in so many ways. 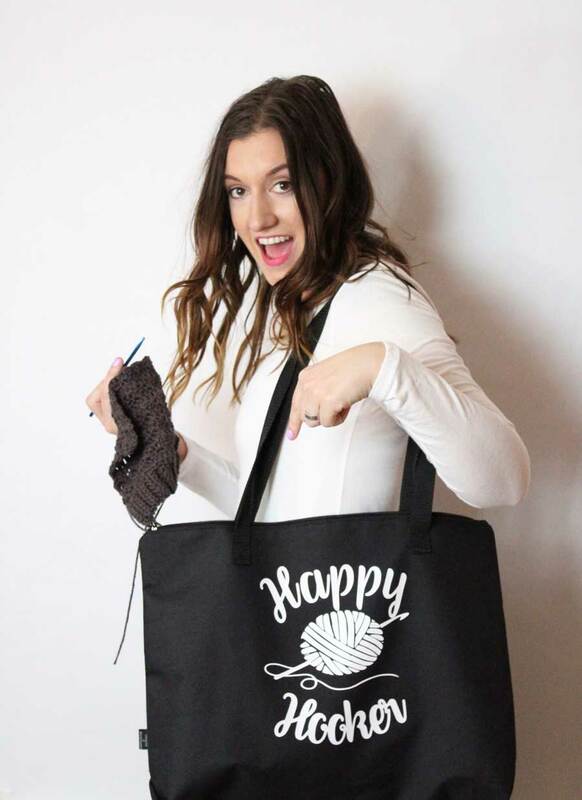 I’m Becky from Stitched and Stamped Co. and I’m so excited to share my crochet love story with you. My mother is an artist and as you can imagine, I had a very creative childhood. I have fond memories of coloring, making beaded geckos, sculpting with Play-doh, and experimenting with make up and clothes. My mom was very supportive and encouraged my creativity. However, as I grew up, I lost that sense of creativity. School and good grades became important, friends became important, working became important. Crocheting came into my life shortly after graduating from college. All through my college years, my life was busy. My days looked like this: class, work, homework, sleep, repeat. Sound familiar? After graduation, I found myself in a slump. I was broke - suddenly I had all these bills I to pay. I was bored - I landed a full time job and no longer had to work weekends. I had no idea what to do with all this free time. During this time in my life, I was easily agitated, stressed, and full of anxiety. Something had to change. Enter: crocheting. My mom had gotten me a beginner crochet book for the holidays one year, and a few months later I decided to check it out and give crocheting a try. I bought a 5.5mm hook and some purple yarn and got to work. I first started making squares. SO MANY SQUARES. My mom told me learning tension was the most important part so I practiced making squares until it was perfect. I knew then it was time to try a scarf. 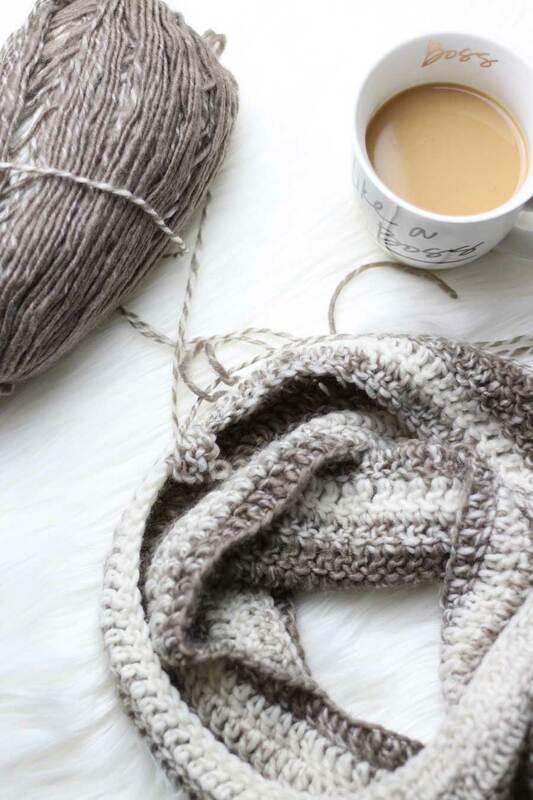 Crocheting gave me back pieces of my life I didn’t know were missing. I rediscovered my creativity and finally felt like myself again. I love picking out the perfect yarn color(s), trying out new stitches and mixing old ones. I love when people ask me to make something for them and are blown away with the final product. I finally started feeling like the person I was supposed to be. I finally started being the person I wanted to be. I was never a “goals” person. Sure, my goal was to study enough and pass a test to get a good grade, but that was about as far as my goal setting went. Crocheting has taught me how to set goals and reach them. Now, I have so many goals I can barely keep up with them. Because of crocheting, I opened an Etsy Store, I’ve participated in craft shows, I’ve made new products, and I’ve learned new techniques. All of this started off as a goal and I crushed it. Crocheting gave me confidence not only with the craft itself but also in other aspects of my life. I started really enjoying my day job and found myself setting goals and crushing them there as well. Who knew that a craft could give me such confidence in my everyday life? Before crocheting, anxiety used to get in the way of my life. Those that struggle with anxiety know this feeling all too well. Crocheting helped me cope and gave me a way to relax and enjoy myself. I learned how to calm my mind with the repetitive motions of crochet. I began thinking, if crocheting is doing all this for me, what else can I do? I love the way crocheting makes me feel, and it led to this new world of hobbies. I had forgotten what it felt like to do something solely for myself just because I enjoyed doing it. 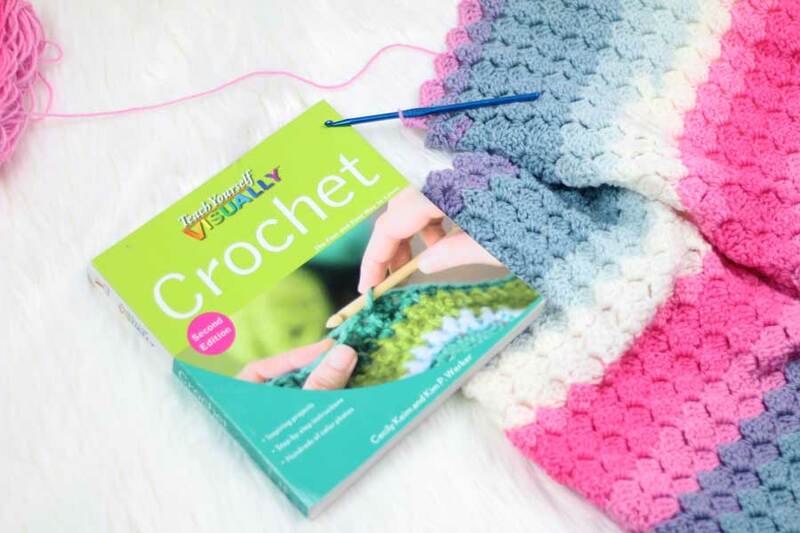 Crocheting opened the door to exploring other crafts and passions. I am constantly trying new hobbies. One of those hobbies I stumbled upon is metal stamping. I spent a lot of time learning and teaching myself this craft and fell in love. I’m confident, had it not been for crocheting, I wouldn’t have discovered metal stamping. 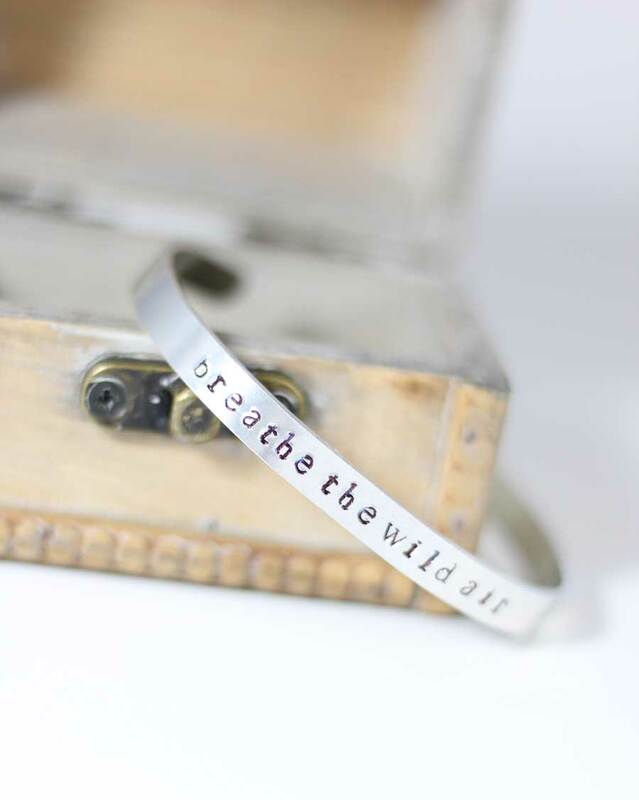 I really enjoy making motivational, uplifting and personal pieces of jewelry. I’m often receiving messages about why my customers are purchasing that specific piece and it warms my heart and always restores my faith in the goodness of humanity. Crocheting changed my life and I will forever be in love with it. It opened new doors, it helped me discover who I am, and helped me become the person I’ve always dreamt of being. I wouldn’t have it any other way. 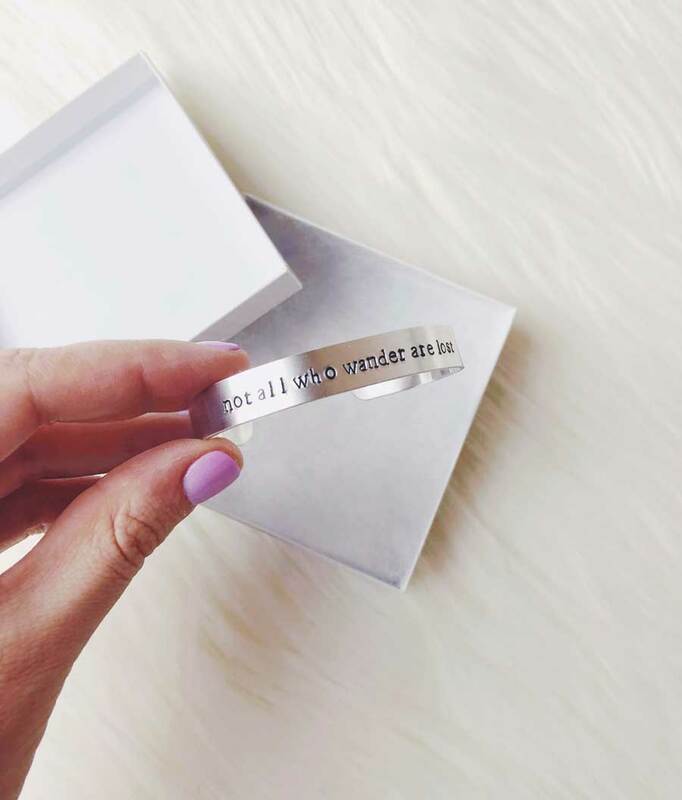 To continue to follow my love story, check me out on IG at @Stitchedandstampedco or on Etsy!